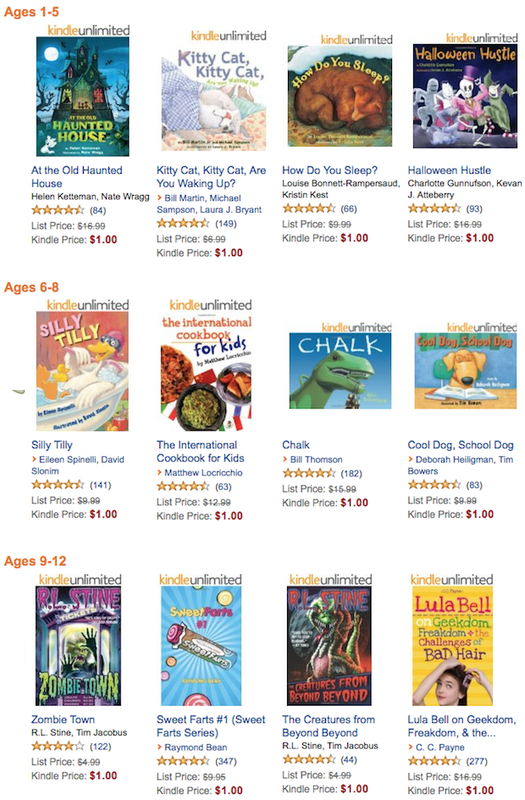 Head over to Amazon and get any of 30 Kids eBooks for Just $1! (reg. $4.99 – $17.99) Digital download so no shipping! The books shown here are just a partial list! Books are by R. L. Stine, Bill Thomson, Raymond Bean and more!